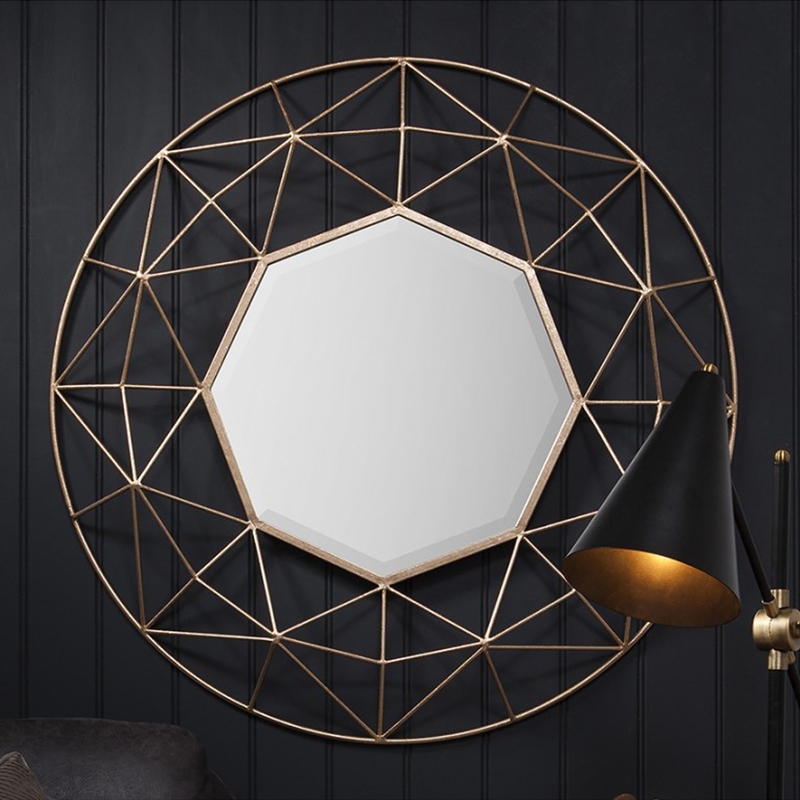 Brighten up any of your walls in your home with this exceptional Andromeda mirror from our range o decorative mirrors. Styled in a modern, 3D metal frame with a sophisticated textured gold finish. This mirror will impress upon many generations.